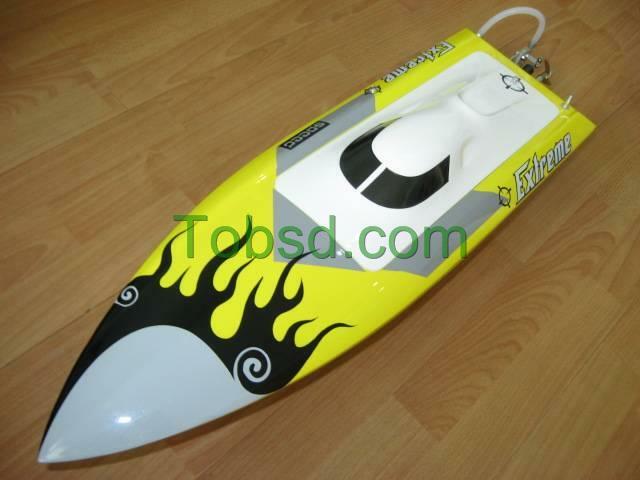 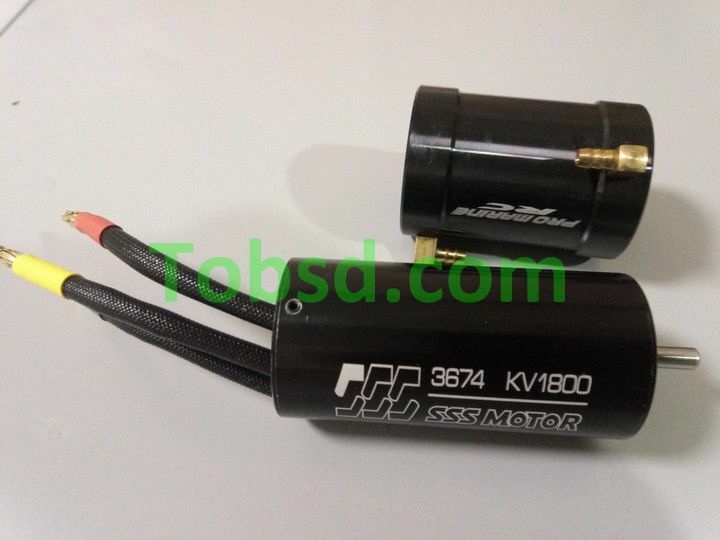 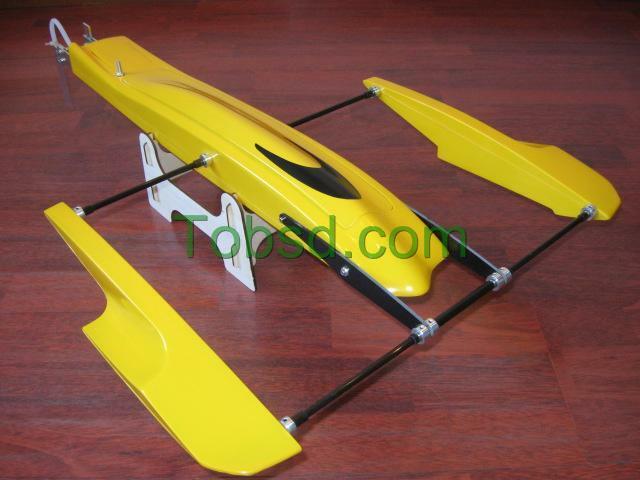 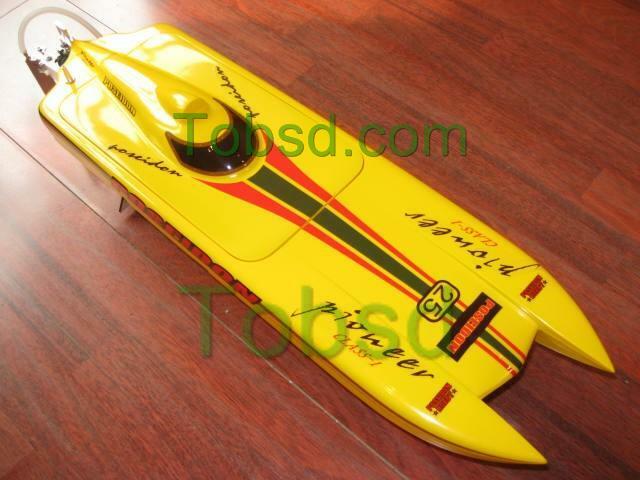 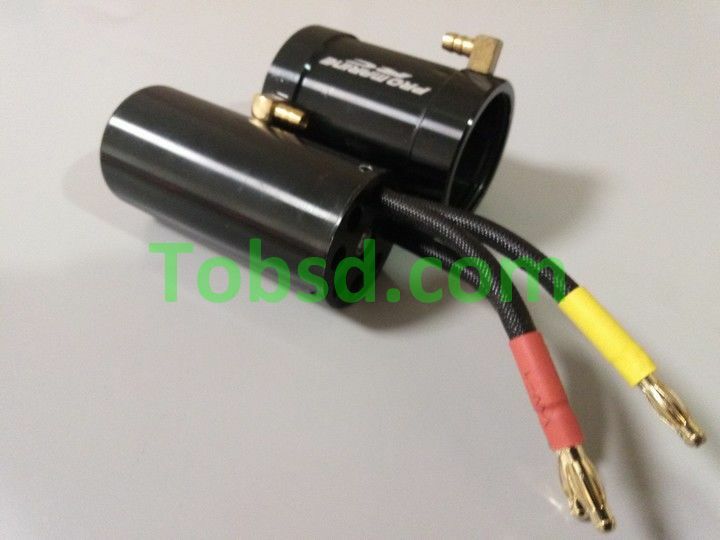 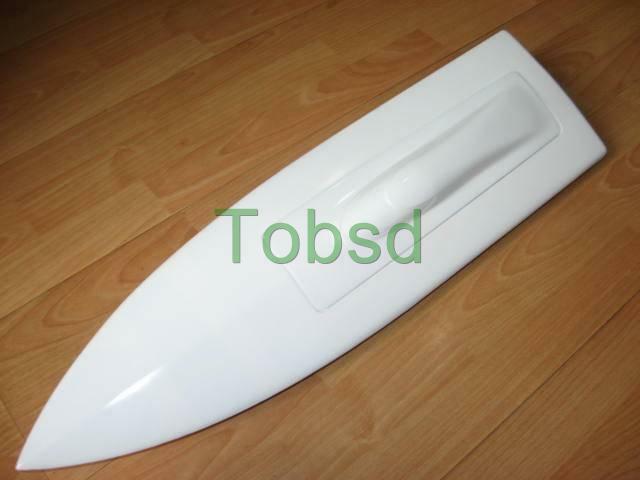 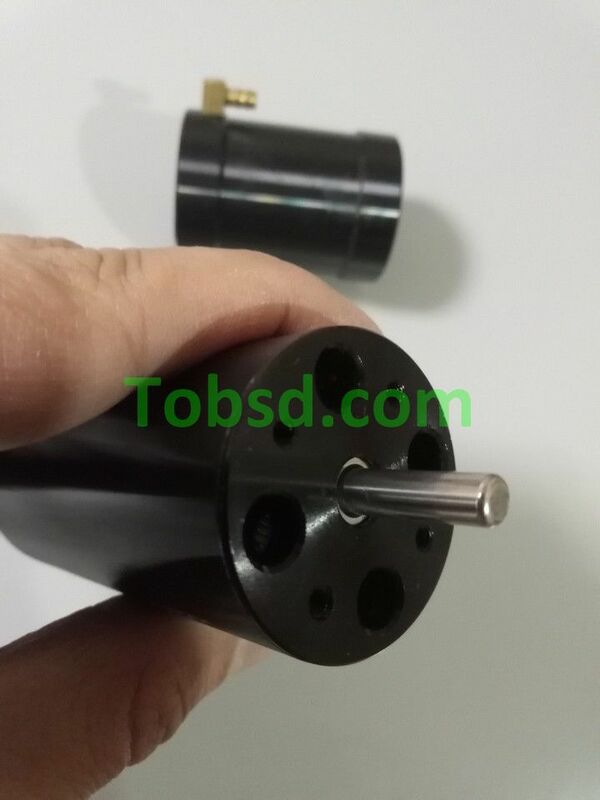 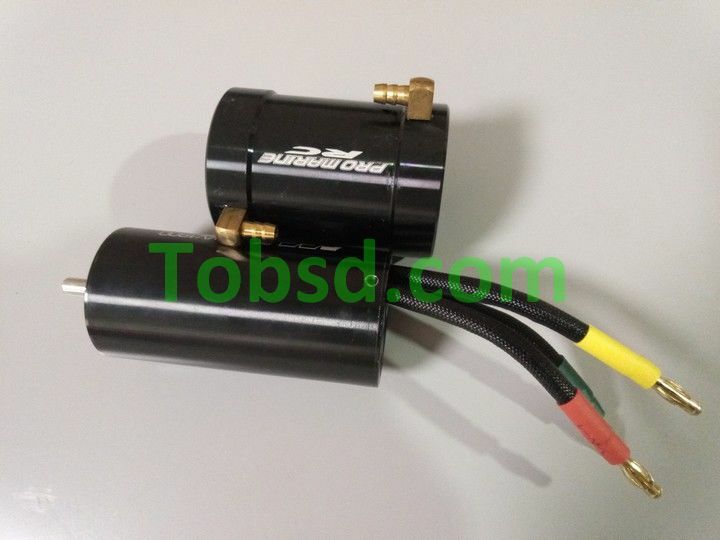 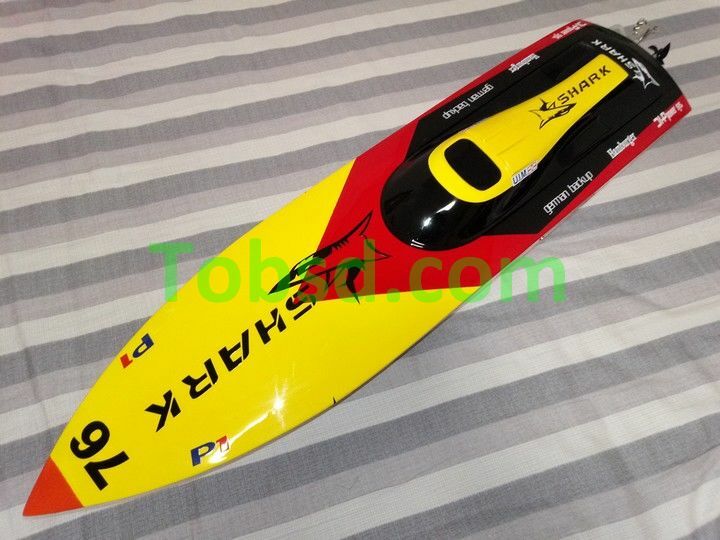 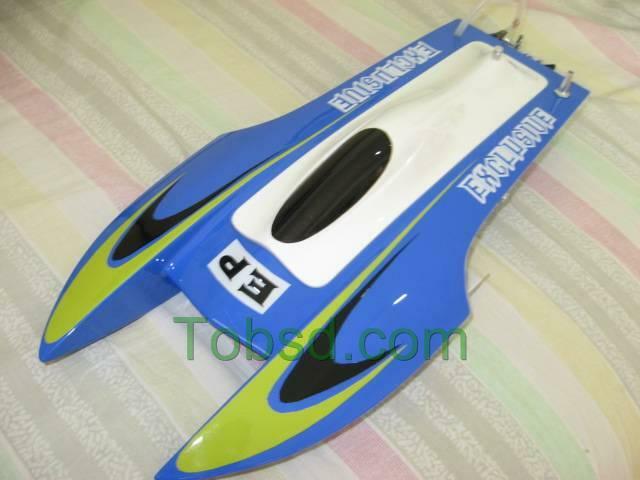 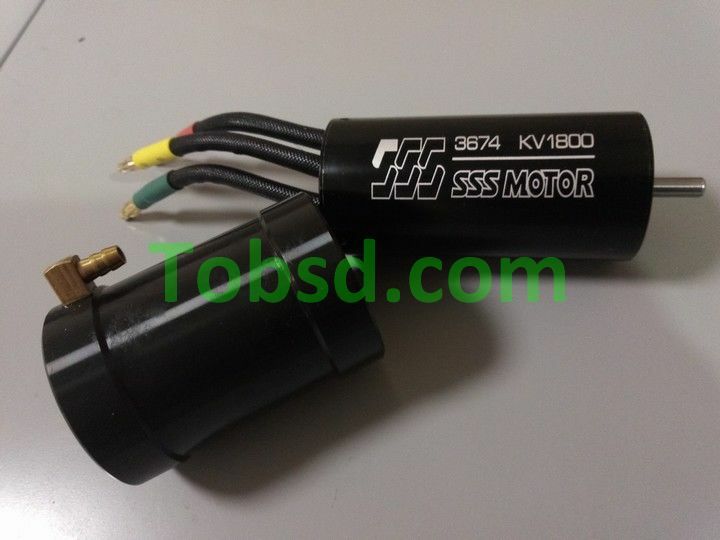 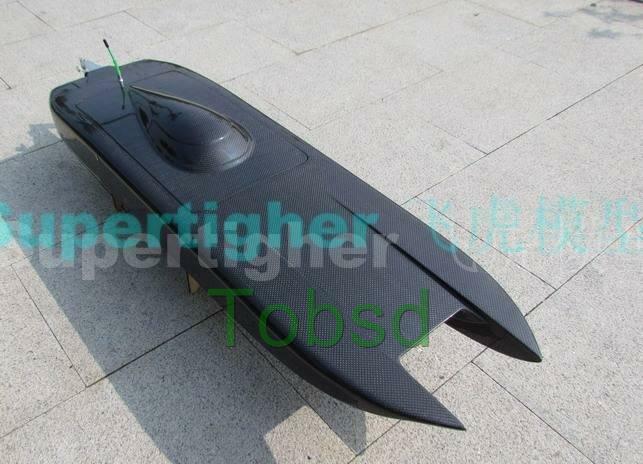 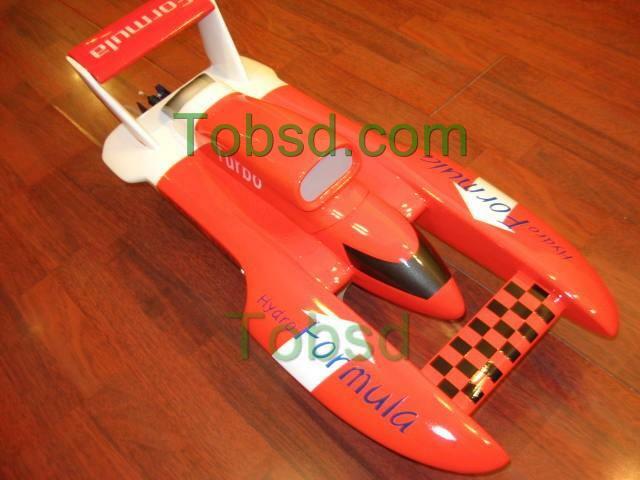 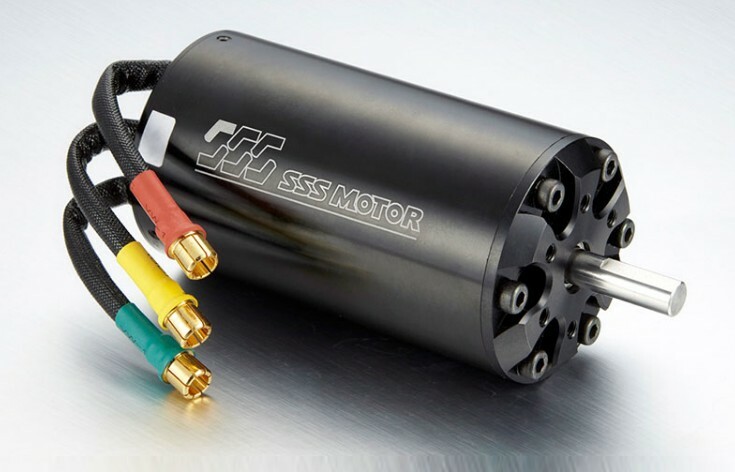 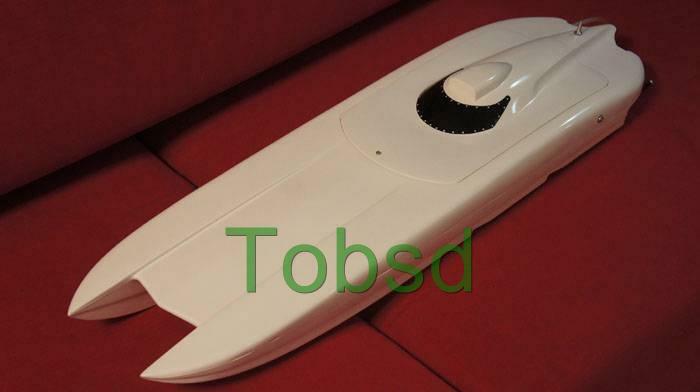 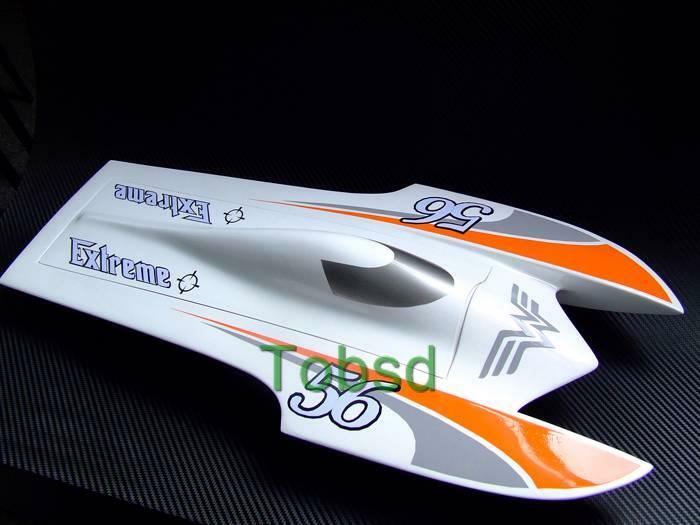 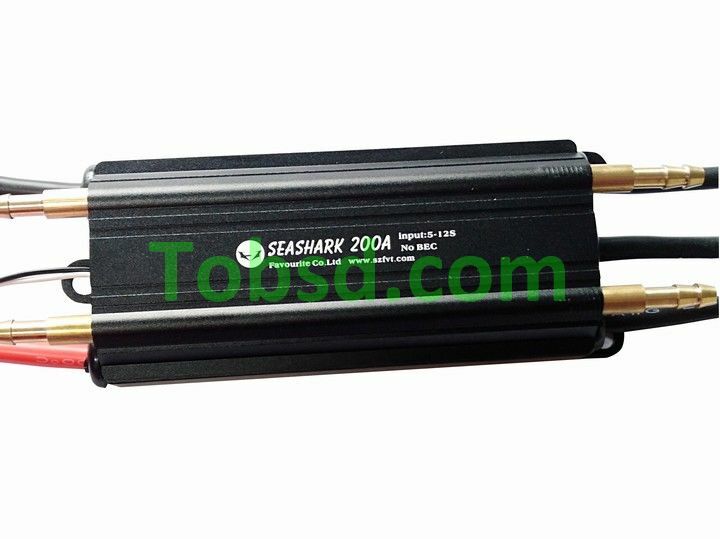 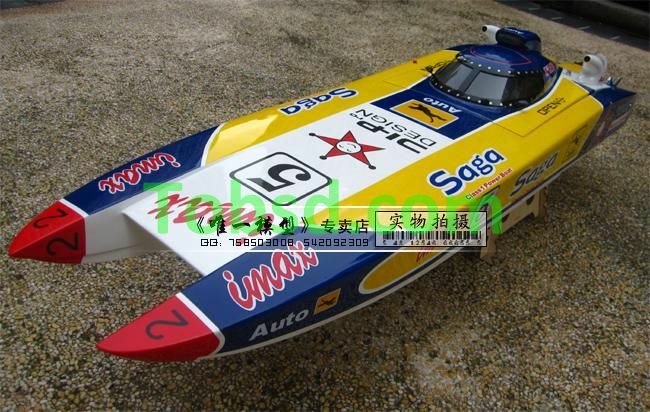 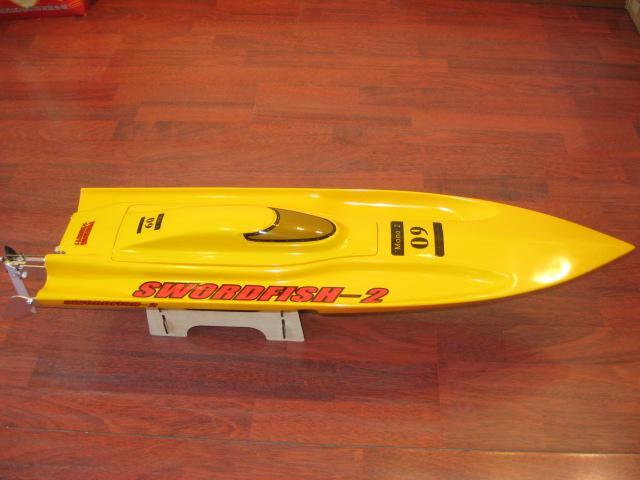 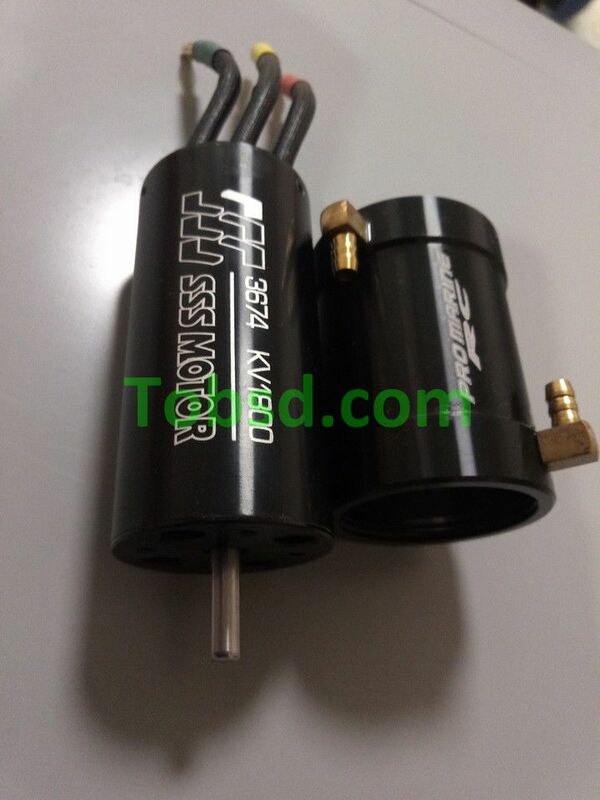 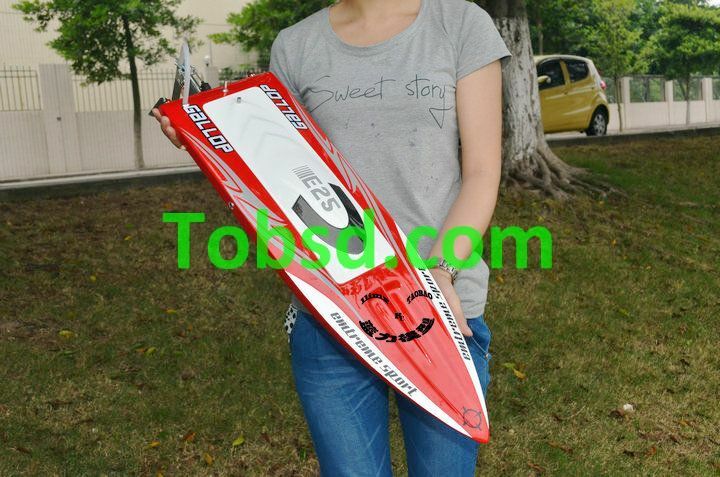 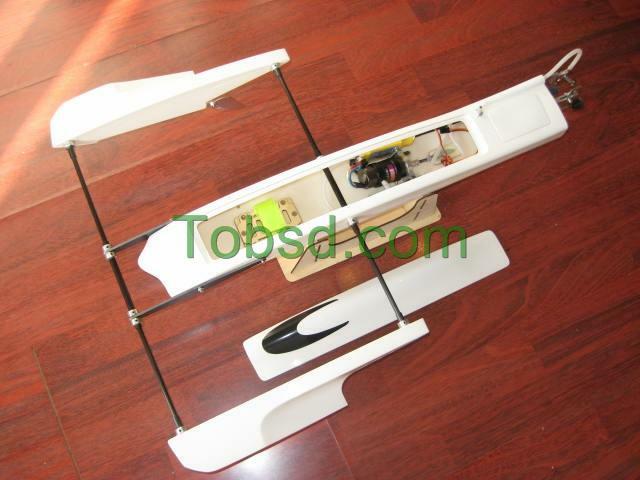 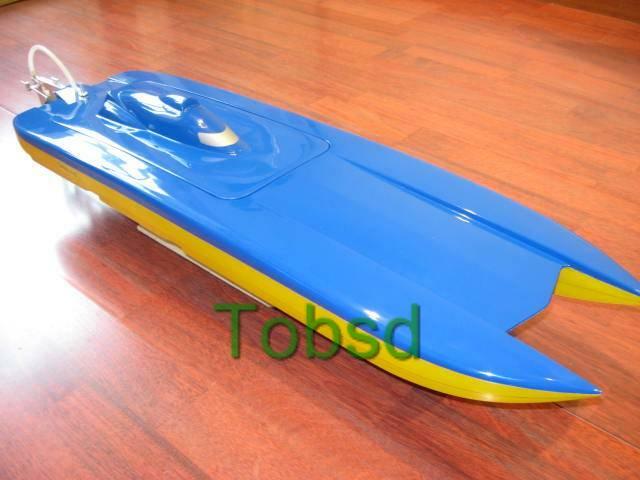 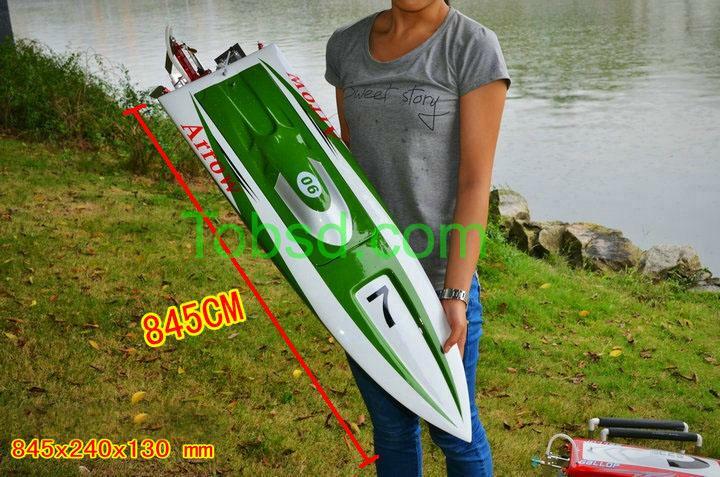 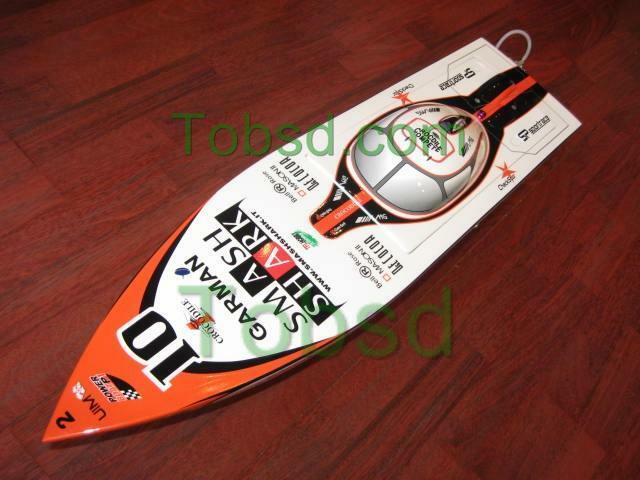 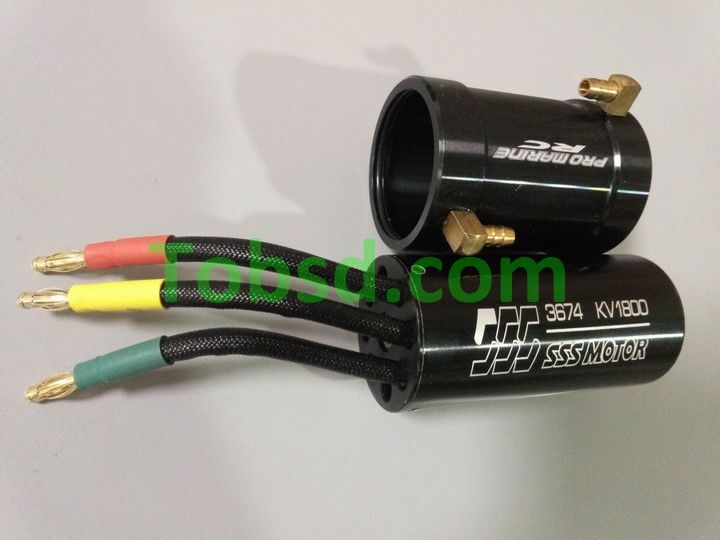 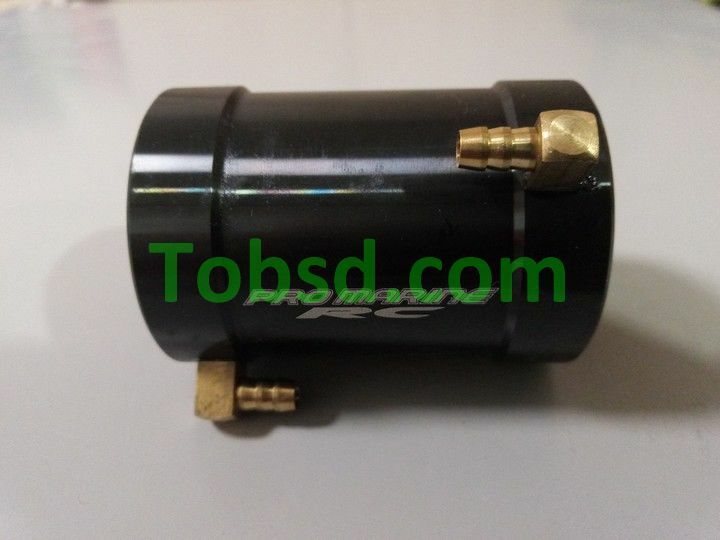 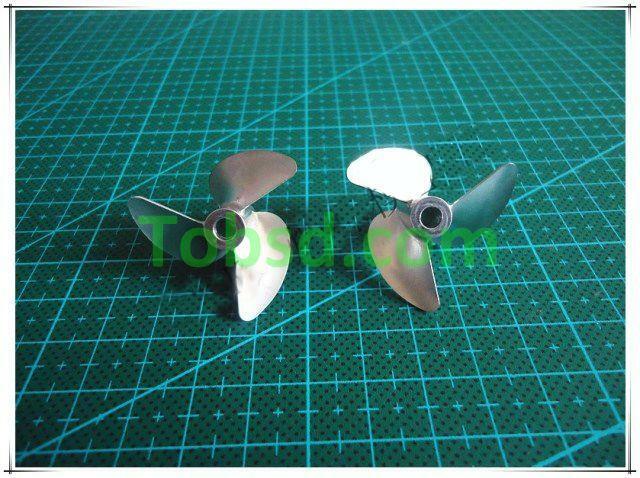 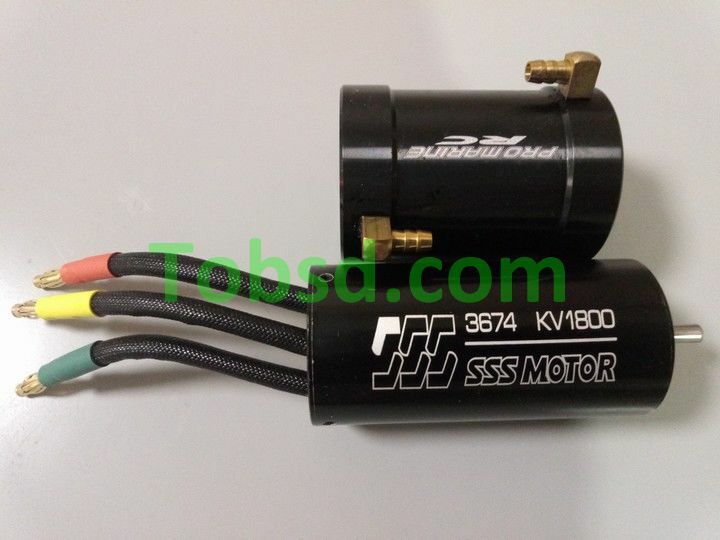 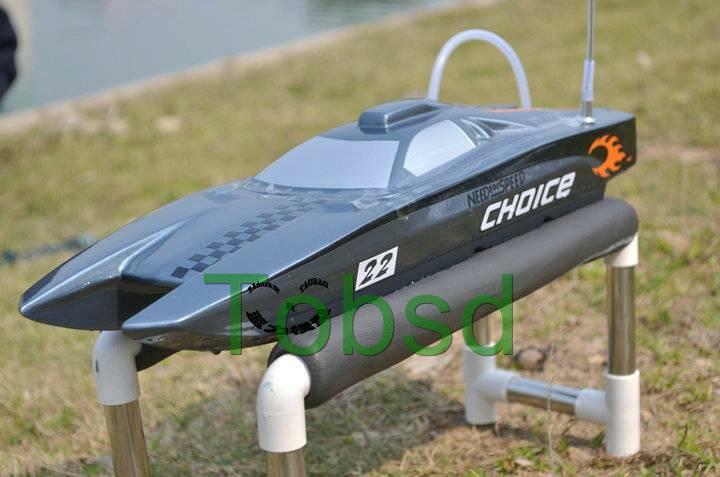 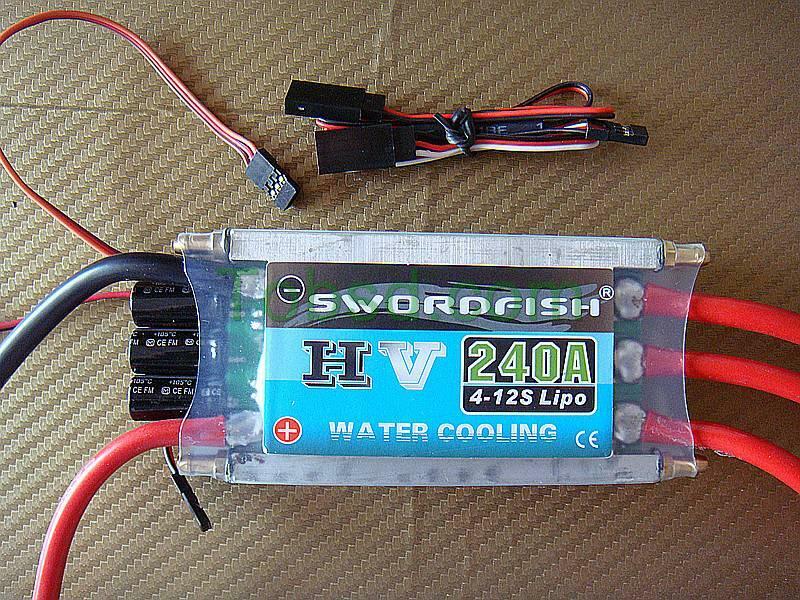 This high quality brushless motor with motor mount is perfect for electric rc boat. 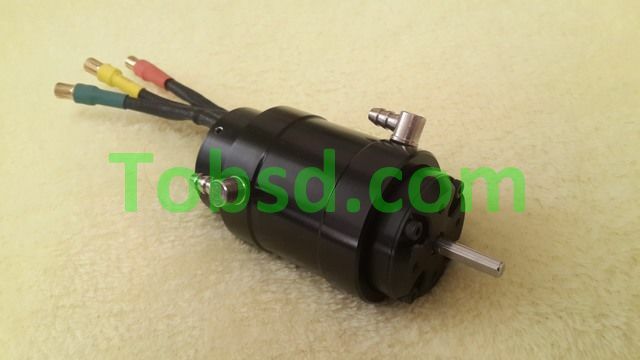 The motor has enclosed water jacket. 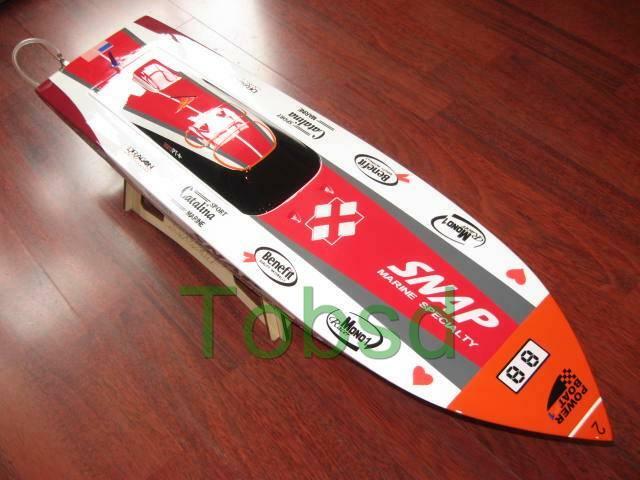 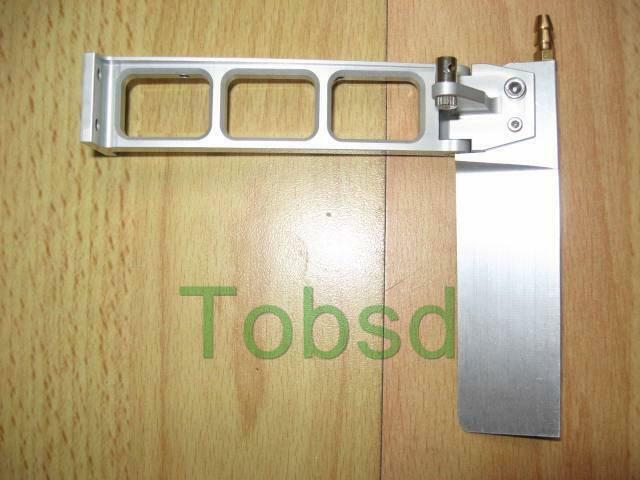 We can send the item to Latvia.